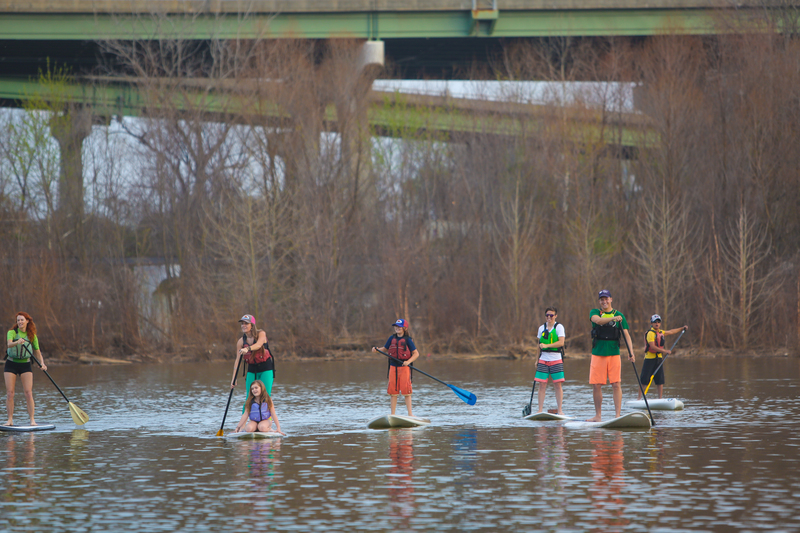 Whether you are new to stand up paddleboarding, or a seasoned pro, our SUP Eco Tours offer a chance for anyone to experience Richmond’s ecology and history in an exciting way! 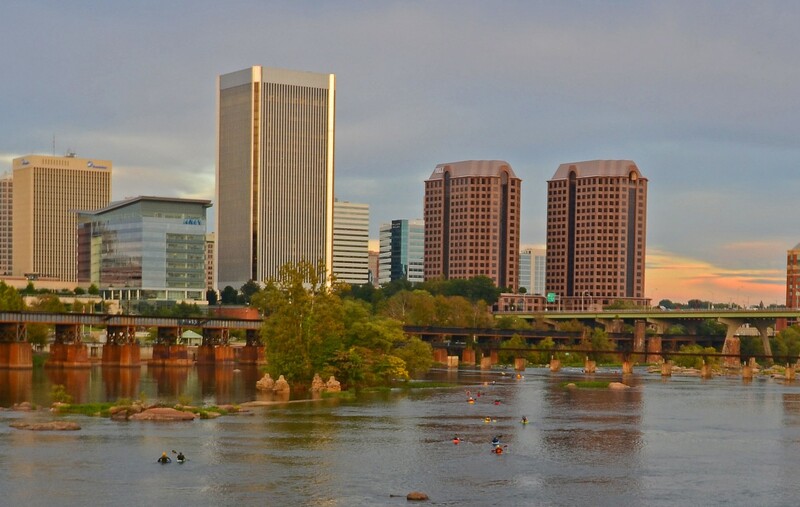 Two things Riverside’s guides are passionate about are spending quality time on the James River and showing off Richmond’s unique natural and man-made history. Allow us to teach you and your family and friends the basics of paddleboarding on a flat, calm section of the James River right downtown. Tours begin May 25th, river conditions permitting.